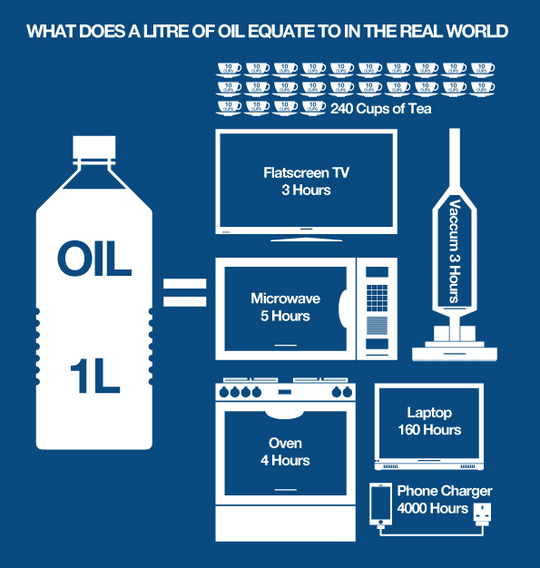 It’s not just sets and props that can be recycled on set; you can collect used cooking oil from the caterers too. Anna Ringuet, a sustainable production advisor, helped her production reduce their waste by working with Uptown Oil. Uptown collected the waste (via their bio diesel truck) and took it back to their base near Southwark to refine and recycle it. Over the course of this particular shoot aproximately 200 litres of used cooking oil was converted into biodiesel. 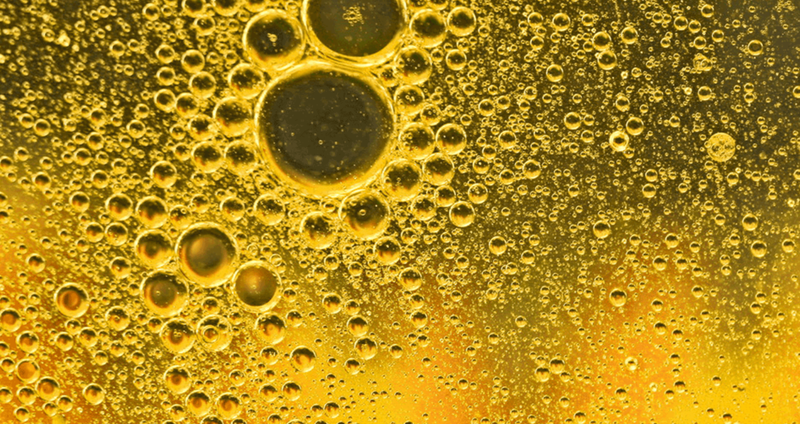 Collection of used cooking oil is usually done free of charge. Contractors can provide you with waste transfer notes, this is a legal obligation.